I wear a piece of Violet jewelry almost every day. I carry her in this way as I carry the other two in my arms. My sister lost a baby. She had a necklace she wore for a long time too. It helps to feel them close even though they are gone. 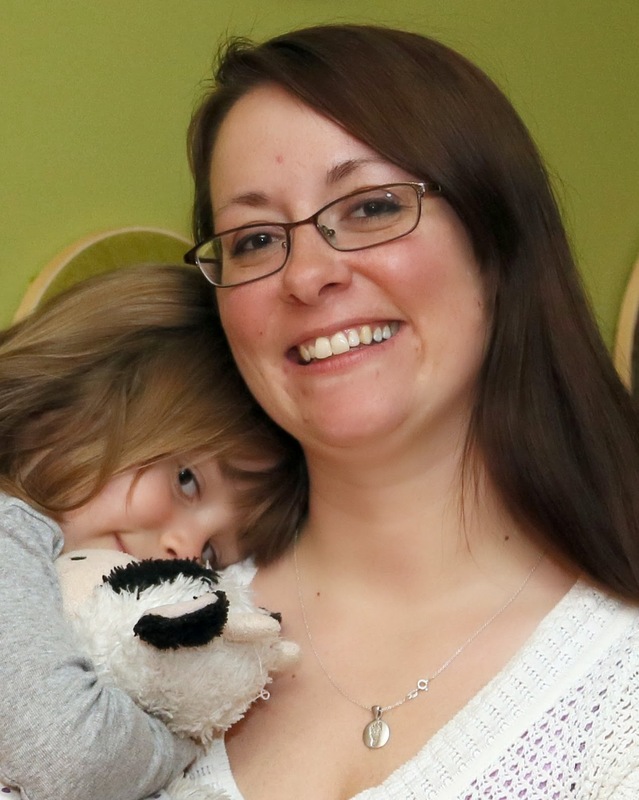 Her biggest reminder is her only tattoo- a tiny footprint and date of delivery on her foot.